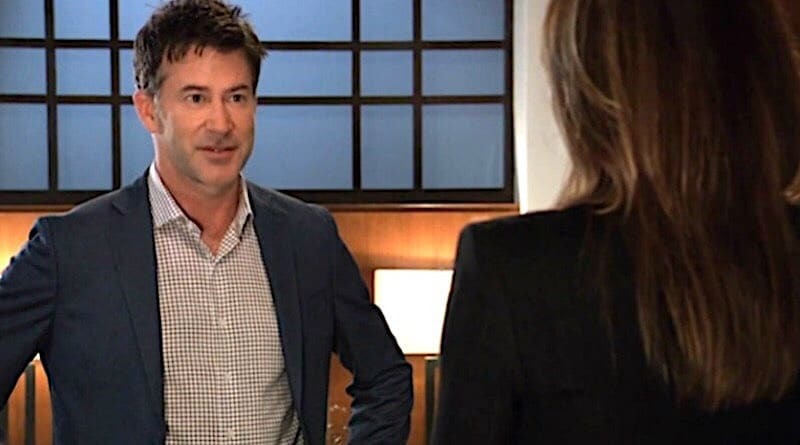 ‘General Hospital’ Spoilers: Neil and Willow Shared Past – Dawn of Day Twist? General Hospital spoilers hint Neil Byrne may have a tie to Willow Tait’s past – and Dawn of Day. He shared a personal experience that hints to exactly that. General Hospital spoilers conclude that Alexis Davis is stunned after Neil Byrne purges Kristina Corinthos of the Dawn of Day influence quickly. General Hospital spoilers confirm Neil Byrne comforts Alexis Davis during the drama with her daughter Kristina and Dawn of Day.